As the consumer giant faces a proxy fight with activist Nelson Peltz, one idea doing the rounds is to consider an acquisition. The trick is to find a target as alluring as Gillette once was. The more obvious candidates – Colgate, Clorox and Kimberly-Clark – don’t really stack up. 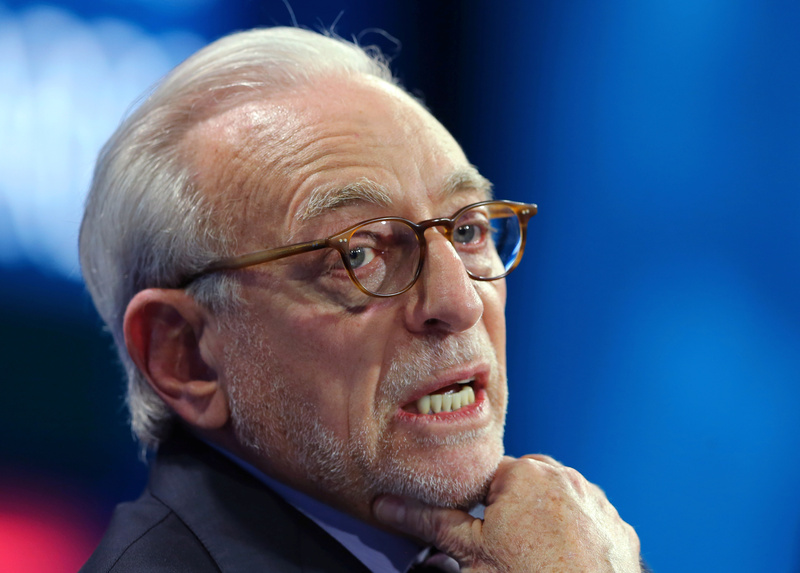 Nelson Peltz founding partner of Trian Fund Management LP. speak at the WSJD Live conference in Laguna Beach, California October 25, 2016. Trian Fund Management, which owns $3.3 billion shares of Procter & Gamble, said on July 17 it will lobby shareholders to elect its chief executive and founding partner, Nelson Peltz, to the board of the consumer-products company. On Aug. 14 Procter & Gamble sent a letter to shareholders urging them to vote for its own slate of directors in the upcoming meeting on Oct. 10. The company reiterated its views in a statement to shareholders on Aug. 16.